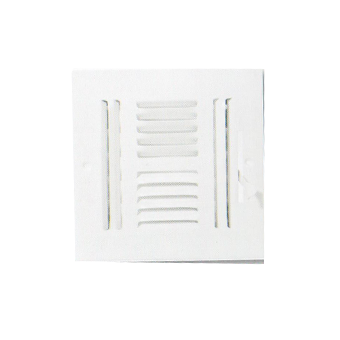 The aluminum registers is meant for wall and ceiling installation and comes with pre drilled screw holes these vents are great to use in the bathroom or room with moisture since the aluminum will not rust. 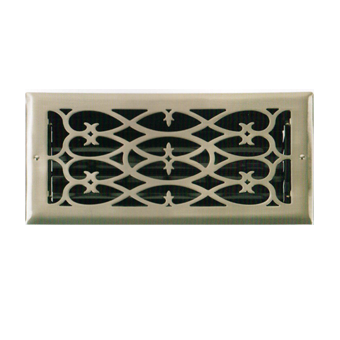 Well made from high strength polymer and aluminum resign that is easy to clean, doesn’t rust dent or scratch like metal grills, paintable finish. 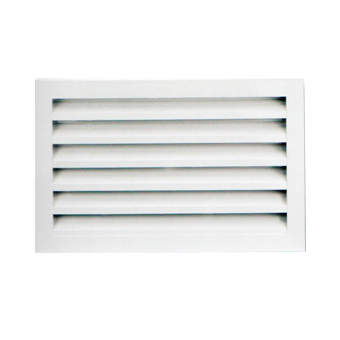 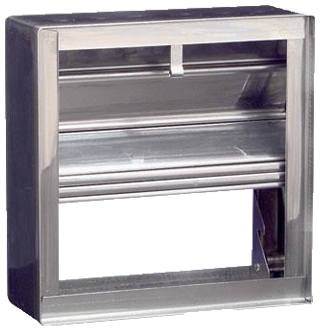 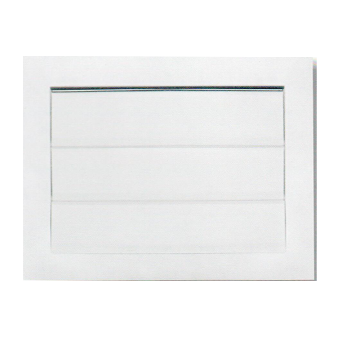 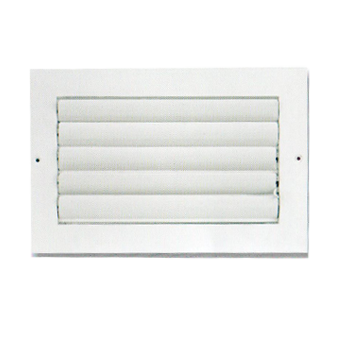 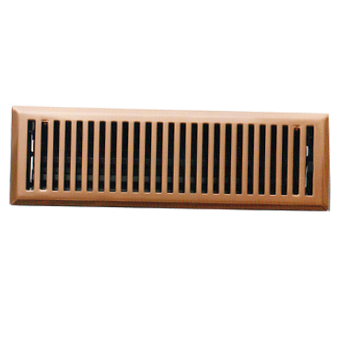 This louver are of air / pressure counter weight operated for opening and closing for intake or discharge or pressure relief, dampers lift automatically up there by relieving the excess pressure in the room and as the pressure drops back to normal the blades get closed by gravity or counter weight or spring. 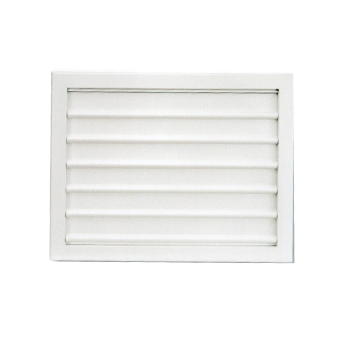 Louvers are designed to use in all situations where an external ventilation terminal is required with a high 50 % free area. 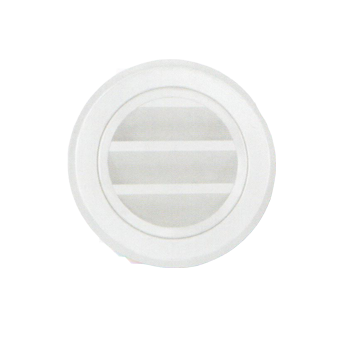 And a special blade is designed specifically to prevent the ingress of rain, performance and aesthetics are assured. 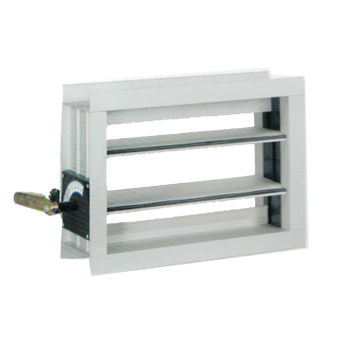 Fire dampers : are fire protection product used in HVAC ducts to prevent the spread of fire inside the duct work through fire resistance rated walls Fire dampers can also close following receipt of an electrical signal from a fire alarm system utilizing detectors remote from the damper, indicating the sensing of heat or smoke in the building occupied spaces or in the HVAC duct system.